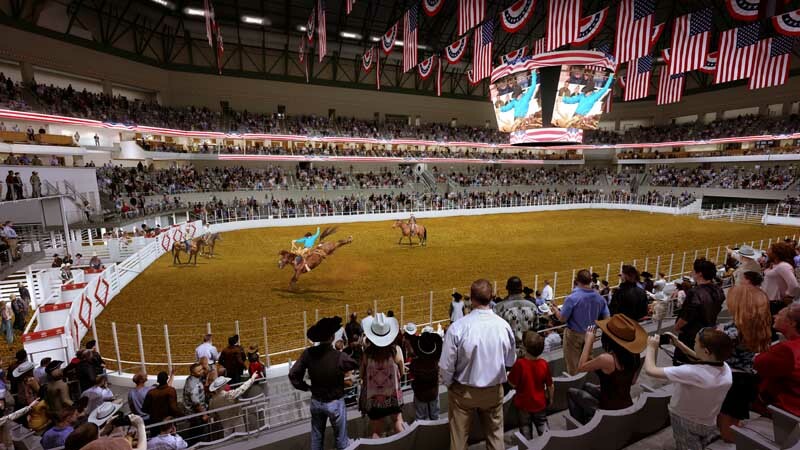 Club seat licenses provide an opportunity to lock down exceptional seating for the Fort Worth Stock Show rodeo performances and the ability to purchase premium tickets to all other arena events on a priority access basis. Entertain guests with your prime seat location, impeccable in-seat service and access to the two-story South Club lounge.  For more information on club seat availability and pricing, please contact our premium seating team at premiumseating@dickiesarena.com.